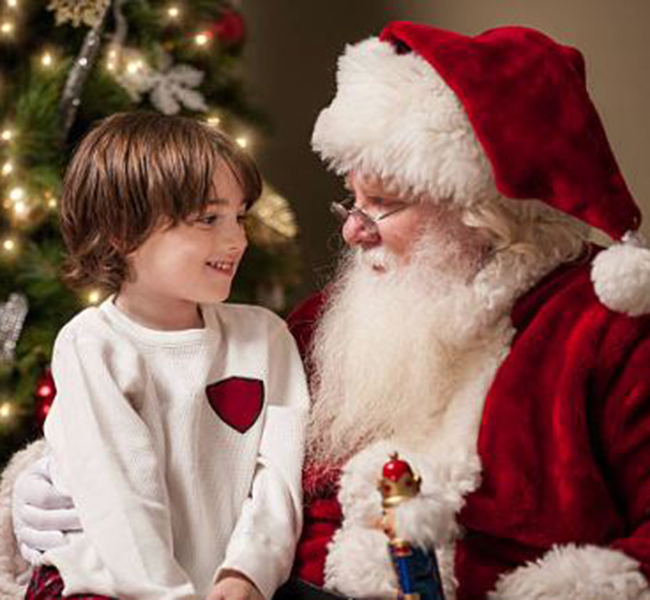 Visit with Santa and experience the magical wonderland of lights at Westminster City Hall! The full-size sleigh and kid-size train are perfect settings for family photos. Remember to bring a camera to snap a free photo with Santa!